NCG’s nationwide portfolio includes seven colleges and two training providers. Working with over 45,000 learners every year and 7,800 external businesses, we operate in 61 locations across the UK. NCG has seven colleges across the UK, each with a strong local economic impact. 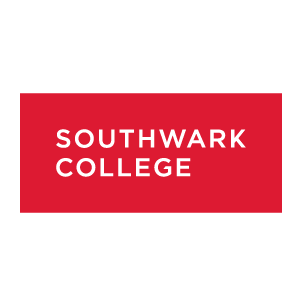 Our colleges offer a wide variety of courses from basic skills to Masters degrees, working in partnership with employers and businesses to create employment opportunities for thousands of people every year. 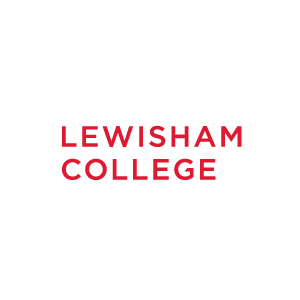 We are also an education partner of Ada, the national College for Digital Skills and have representation on the shadow governing body. 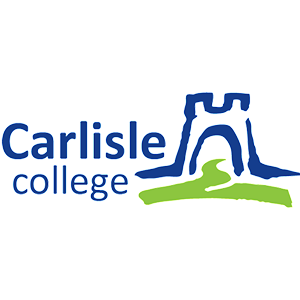 Offering a wide range of training programmes, from workforce development to supporting job seekers; apprenticeships to work place learning, they work with Government, employers and partners to help thousands of people every year start or develop a career. Intraining works across a broad spectrum of industry sectors, providing training and recruitment solutions for those seeking employees and employment opportunities. Rathbone Training is a British youth charity focussed on helping young people access the right training and skills to help them reach their goals – whether that is a job, further education, an apprenticeship or a work placement. 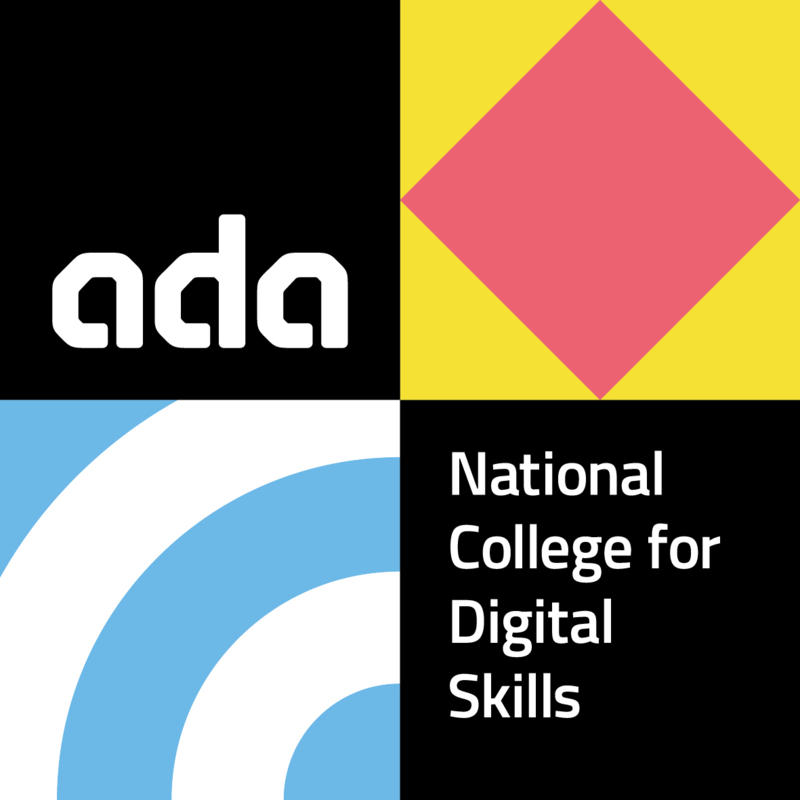 NCG is a partner of Ada, the National College for Digital Skills and has representation on the shadow governing body. 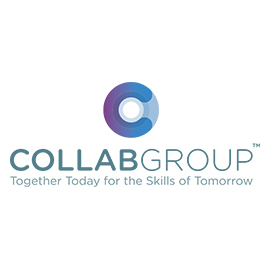 NCG is a part of Collab Group, a forward thinking membership organisation which represents 36 leading UK Colleges and College Groups.